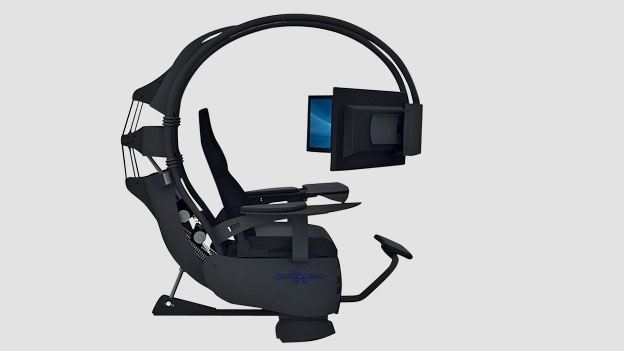 This is not a Sci-Fi Hollywood movie, it’s a real life gaming chair that allows you to play games with style. 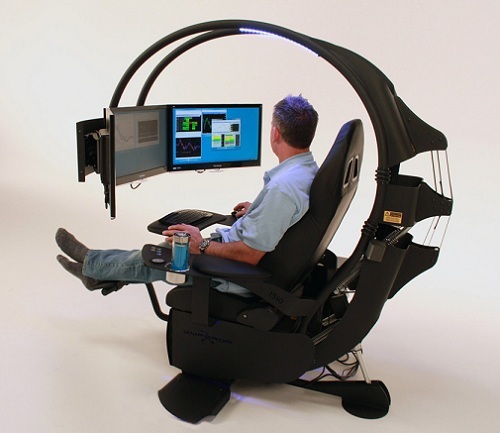 The setup is named Emperor 1510 Computer Environment and comes with adjustable monitor mounts and keyboard tray. It also features 2.1 BOSE sound system and many cable connections. 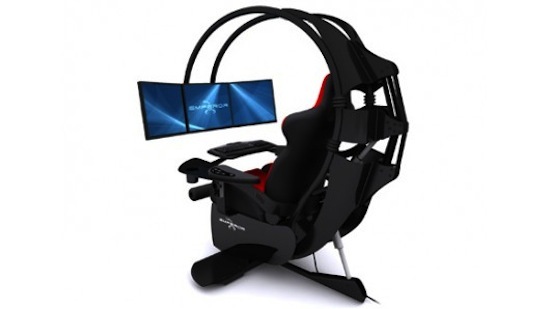 With Emperor 1510 Computer Environment you can immerse in the world of gaming with multiple monitors and great sound system.